“Who kicked whom off the anesthesia care team?” asked ASA President Jeff Plagenhoef, MD, FASA. Which professional association refuses to work amicably with the other, he inquired of his audience at the University of Southern California on September 15, as he delivered a powerful Grand Rounds address to the Department of Anesthesiology. In his talk, “Professional Citizenship: Responsibilities Shared by All Anesthesiologists”, Dr. Plagenhoef emphasized that physician anesthesiologists and the American Society of Anesthesiologists (ASA) fully support nurse anesthesia practice within the physician-led anesthesia care team. In his practice as Chair of the Department of Anesthesiology at Baylor Scott and White Hillcrest Medical Center in Waco, Texas, Dr. Plagenhoef works with nurse anesthetists and with certified anesthesiologist assistants (CAAs). 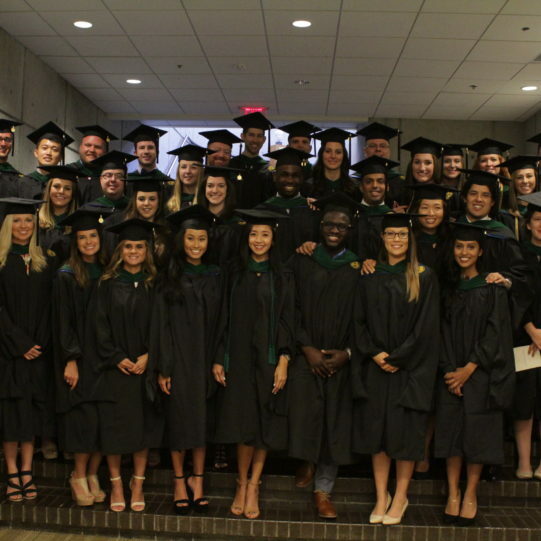 Emory University held graduation ceremonies on August 5 for the 2017 Class of Anesthesiologist Assistants (AAs), who received Masters of Medical Science degrees. While the traditional academic regalia can’t fail to evoke Harry Potter in the minds of many of us, there is some magic in the processional and the music that always makes graduation a moving, meaningful event. I had the honor of delivering the commencement address, reprinted here. It is a great pleasure and an honor to be here, and to congratulate all the graduates of the Emory University Class of 2017 on your tremendous accomplishment. Just think about all you have learned in the past two years! You’ve transformed yourselves into real anesthesia professionals, able to deliver first-class care to patients at some of the most critical times in their lives. Today is a great time to become an anesthesiologist assistant. 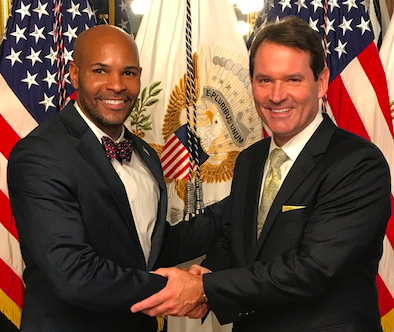 Just two days ago, Dr. Jerome Adams was confirmed as our country’s Surgeon General. He is the first-ever physician anesthesiologist to have that honor. Even better, he is from Indiana, where he was the State Health Commissioner, and of course Indiana is among the states where CAAs are licensed to practice. We know that Dr. Adams understands the principles of the anesthesia care team. Dr. Adams gets it – who AAs are, what you do, and how well qualified you are to care for your patients. Another happy thought – the Secretary of Health and Human Services today is Dr. Tom Price from Georgia, an orthopedic surgeon, and a former Representative in Congress. His wife, Betty, is a physician anesthesiologist who currently serves in the Georgia state legislature. 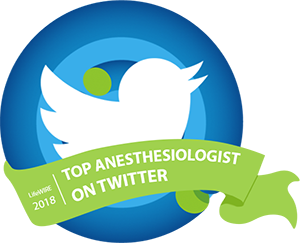 Whatever your opinions about politics (and believe me, we’re not going there today), whether your blood runs red or blue, I think we can all celebrate the fact that we now have people in key positions who understand anesthesia; whose presence in Washington is great for AAs, for patients, and for the practice of safe, team-based anesthesia care. 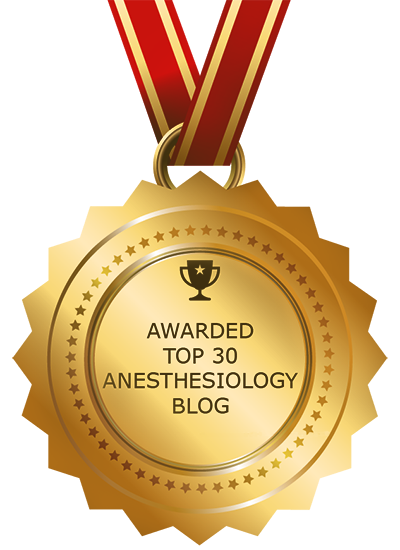 As I thought about what to say to you today, the first thing that occurred to me is that this summer marks 30 years since I finished my anesthesia training. You might be curious to know if I ever had any second thoughts, any regrets about that career choice. My answer is a resounding “no”. Certified Anesthesiologist Assistants (CAAs) are superbly trained anesthesia caregivers, loyal supporters of physician anesthesiologists, and eager to come to work in every state if we can just get state legislatures to grant them licenses to practice! That was the message I heard clearly in Denver this past weekend, as a guest faculty member at the 40th annual meeting of the American Academy of Anesthesiologist Assistants (AAAA). More than 600 CAAs and student AAs from across the country made the journey to Colorado, one of the 18 states where CAAs are currently able to practice their profession, to hear lectures, promote advocacy, and attend workshops. 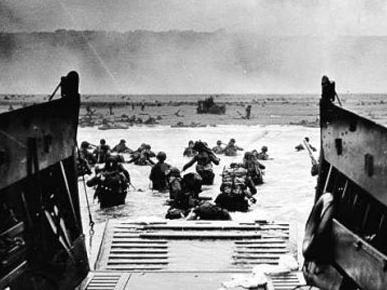 Anyone who still doubts that CAAs are champions of our profession should have been there! The ASA cosponsored the meeting, and ASA President-Elect Jeff Plagenhoef, MD, delivered this year’s Gravenstein Memorial Lecture, a powerful talk on “Professional Citizenship” in anesthesiology. “Many experienced CAAs are telling me they are ready to drop everything and relocate to California whenever we can work there,” said Megan Varellas, CAA, the immediate past president of the Academy. 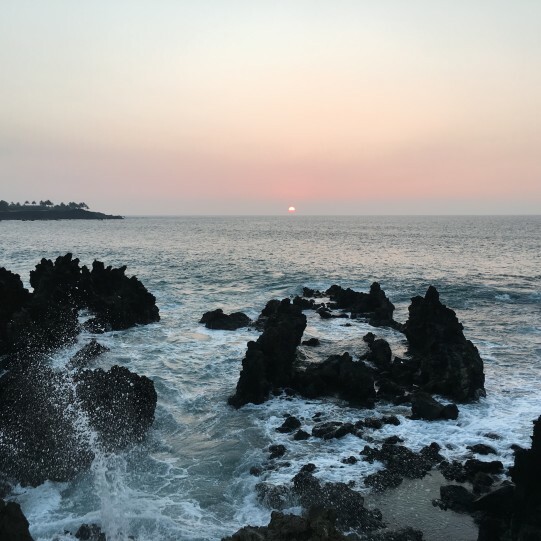 Her viewpoint was echoed by other CAAs I spoke with, including Maria Williamson, CAA, and her fiancé, Jeff Carroll, CAA, who currently practice in Florida. Ms. Williamson’s parents live in southern California, and the couple would be eager to move here if they could work. The ASA strongly supports CAAs as members of the physician-led anesthesia care team. Their master’s level educational programs are located at medical schools, not nursing schools, and physician anesthesiologists direct their training. CAAs work exclusively within the anesthesia care team, under physician anesthesiologist supervision. Their services are attractive to many physician-only practices that want to move toward a care team model. At present, though, despite a shortage of qualified anesthesia practitioners in California, CAAs can’t yet work here. Last year, CSA sponsored AB 890, a bill championed by Assembly Member Sebastian Ridley-Thomas (D-Los Angeles), which would have recognized CAA practice in California. The bill stalled in the Appropriations Committee, but CSA hasn’t given up. We plan to introduce a new bill to authorize full CAA licensure, and realize that it’s typical for these legislative efforts to take more than one attempt to pass. Today, January 29, is a remarkable day for me. I’m officially leaving private practice after almost 18 years, to return to academic medicine with a faculty position in a highly regarded California department of anesthesiology. There are many positive reasons. I believe in the teaching mission of academic medicine: to train the anesthesiologists of the future, and the scientists who will advance medical care. I enjoy teaching. The years I’ve spent at the head of the operating room table, anesthetizing patients every day, have given me a great deal of hands-on experience (and at least some wisdom) that I’m happy to pass along to the next generation. But the other, more pragmatic reason is this. I’ve lost confidence in the ability of private-practice anesthesiology in California to survive in its prevalent form — physician-only, personally provided anesthesiology care. California is an outlier among all other states in its ratio of physicians to non-physicians in the practice of clinical anesthesia. Nationally, there are slightly more non-physicians — including nurse anesthetists (about 47,000) and anesthesiologist assistants (about 1,700) — than physician anesthesiologists (about 46,000) in the workforce, according to 2015 National Provider Identifier (NPI) data. But in California, there are about 5,500 physician anesthesiologists and only 1,500 nurse anesthetists in the workforce, while anesthesiologist assistants can’t yet be licensed here at all. Though some other states, chiefly in the western half of the U.S., also have more physicians than nurses in the anesthesia workforce, none tops California’s ratio of more than 3.5 to 1. It’s hard to see how such a physician-skewed model of anesthesia care can continue to be financially viable, no matter how much affection I have for it. I genuinely love safeguarding my patients through anesthesia for complex surgical procedures, from beginning to end. But there’s no way that it makes sense for many of the tasks involved to be performed directly by a physician. If the Institute of Medicine advocates for nurses to practice “to the full extent of their education and training” in order to provide cost-effective care, it stands to reason that physicians ought to work at the top of their licenses too. Many of the daily tasks involved in MD-only, personally-provided anesthesia care could and should be delegated to nurses, pharmacists, and technicians. Easy examples include starting IVs, drawing up medications, labeling syringes, and monitoring a patient’s blood pressure. Surgeons don’t perform these tasks during surgery, intensive care physicians don’t perform them in ICUs, and hospitalists don’t perform them on the inpatient wards. And we haven’t even mentioned other routine tasks such as changing the suction tubing on the anesthesia machine between cases — a duty that is well within the skill set of the OR clean-up crew. It makes no fiscal sense, in our cost-conscious time, for physicians to be performing these tasks personally.